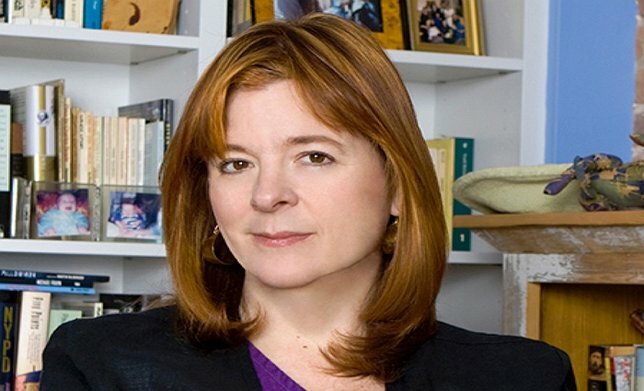 Writer/Director Theresa Rebeck’s film, ‘Poor Behavior,’ opens the NY Indie Theatre Film Festival on February 8, 2019 at 7 pm. The film is a dark, dysfunctional comedy based on the play of the same name. ‘Poor Behavior’ shows what happens when a weekend in the country spins out of control when a jealous wife accuses her friend and husband of having an affair. Ms. Rebeck, who is known for NBC’s ‘Smash’ and Broadway’s ‘Bernhardt/Hamlet,’ will participate in a talkback after the screening. Director Peter Hutchings’ ‘Then Came You’ is an uplifting tale that emphasizes the importance of living a full meaningful life. The film tells the story of a teenage girl who has a terminal illness and befriends a 19-year old hypochondriac boy. The two of them set out to complete an eccentric bucket list of things to do before she dies. Throughout their journey, they both learn to conquer their fears and to fall in love. The film stars Maisie Williams and Asa Butterfield. ‘Mind Over Matters’ is an award-winning documentary featuring Brandon Mendenhall. The film chronicles Brandon’s inspirational story overcoming cerebral palsy to form a music festival headlining rock band, the Mendenhall Experiment. Featured throughout the film are legendary KORN members James “Munky” Shaffer, Brian “Head” Welch and Jonathan Davis, who have been major supporters of Mendenhall’s career. 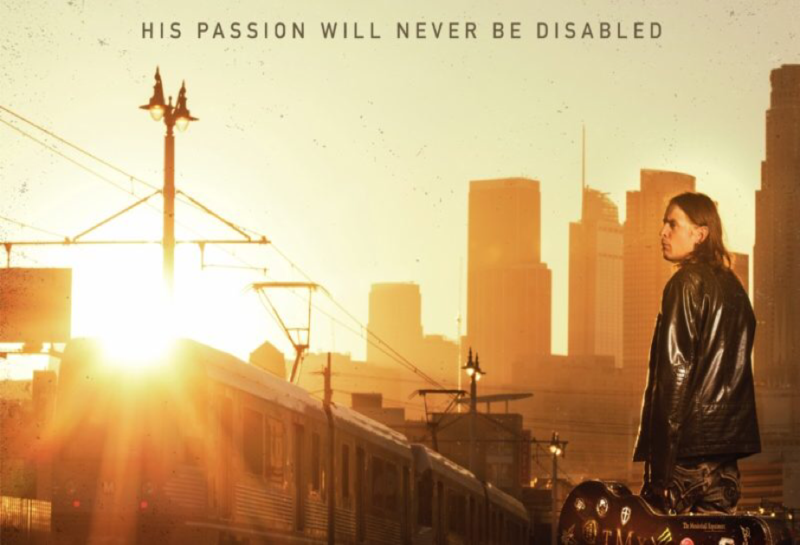 The film, directed by French filmmaker Sebastien Paquet, documents Mendenhall’s remarkable story of overcoming bullying, stereotypes and ongoing medical surgeries to become a successful rock musician. The Sounds of Film is the nation's longest running film and music themed radio show. For the past 30 years, the program has delivered a popular mix of interviews and music to listeners all over Long Island, parts of Connecticut and streaming live worldwide live on the internet. Past people interviewed for the show include Wallace Shawn, Kenneth Lonergan, William H. Macy, Alec Baldwin, Chris Hedges, Laurie Anderson, Mike Leigh, Michael Moore, Jay Jay French, and Chaz Palminteri. Subject: LongIsland.com - Your Name sent you Article details of "Playwright Theresa Rebeck, Director Peter Hutchings & Rocker Brandon Mendenhall on Tom Needham’s Sounds of Film"